Could this game be any more impressive? 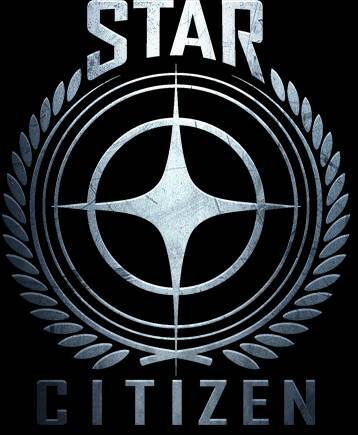 Star Citizen continues to look more and more impressive each time we see it. And now here’s a new trailer for the game, running in engine, in real time, that shows off what the planetary exploration in the game will be like. The planetary exploration seems to be powered by a brand new technology that will procedurally generate the surfaces, much like No Man’s Sky, although the technology on display here seems to be a bit more impressive. Everything that you see in this video is running in-game, in real-time, although naturally, it is important to remember that this is pre-release footage from an in development build of the game, so the final game may vary a bit from what you see here. 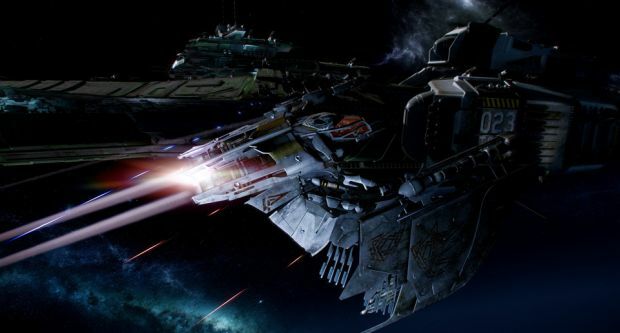 According to Cloud Imperium, the need for such a system came from the fact that it would be impossible to fit so many planets (they have a lot of them in Star Citizen) in the game’s memory with as much detail as they wanted- the options were to either limit the detail of each surface, or to limit the scope of the game. So they went with option number 3, which is procedurally generating the surface of the planets.